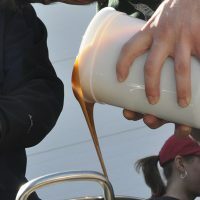 Brewing beer with extract often catches a lot of grief among the homebrewing community, but why? All-grain brewing is the process of making beer from grains. The malted grains are soaked in water at a specific temperature for a specific amount of time—a process known as “mashing” or “the mash”—which extracts the fermentable sugars from the grains, so yeast can ferment them into alcohol and ultimately create beer. Malt extract is made by taking the liquid collected during a mash and dehydrating it either into a thick syrup or dry-powdered form. 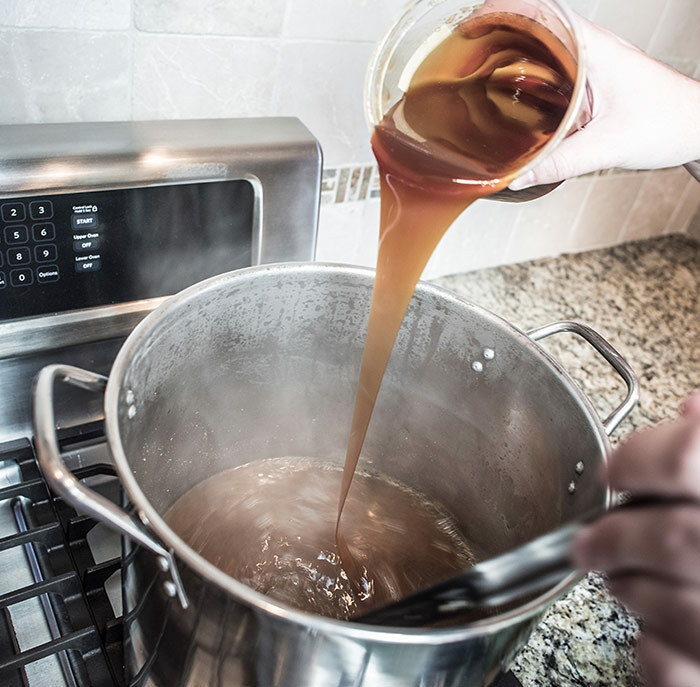 While you may have more control over ingredients with all-grain brewing, making beer from malt extract has many benefits for homebrewers of all levels. Using malt extract allows for the entire all-grain mashing process to be skipped, which reduces the length of a brew day substantially. A standard homebrew all-grain, batch sparge mash involves heating water, soaking grains for around one hour, lautering (collecting the mash liquid) and sparging (rinsing the grains with more water to get all the sugar). This process can take two to three hours, and even longer if you conduct a fly sparge. That means a full all-grain brew day, from the point you start heating the water until the yeast is added to the wort (unfermented beer) in a fermenter can take six hours or more. Add in the time it takes for clean up, and you’re looking at a full day’s work. An extract brew day can be conducted in as little as two to three hours, making it a viable solution for folks who want to brew after a work day or sneak in a quick batch before the weekend festivities kick off. Because the all-grain mashing process can be skipped when making beer from malt extract, the amount of equipment needed for brew day is greatly reduced. 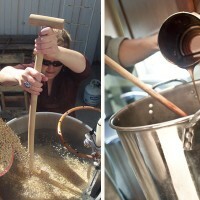 Traditional all-grain brewing requires a large mash tun and sometimes an extra boil kettle to heat up the sparge water. Extract brewing generally requires less equipment (smaller investment), and less equipment means less to store. A 12-gallon cooler and second five to 10-gallon pot can take up quite a bit of space! The entire malt extract brew day can be conducted in one pot, and you can very likely get away with using the two to five-gallon pot you already have in your kitchen. Extract beer recipes typically yield five gallons of beer, and can be made using only two to three gallons of liquid in the boil, with the remaining volume made up with water that’s added to the fermenter. In theory, besides the fermenting equipment, you don’t need any additional brew day gear when extract brewing. One of the most challenging aspects of all-grain brewing is hitting a target gravity. Gravity measures the amount of sugars extracted during the mash and will ultimately affect the alcohol content and overall profile of the finished beer (learn more about beer gravity). It requires the all-grain brewer to hold the mash at a precise temperature with a specific amount of water for an hour or so. The amount of sugar extracted during this process is determined by the “efficiency,” a brewing variable that can be tricky to control and master. It’s not unusual for the average homebrewer to experience different mash efficiencies from one batch to the next, which can make predicting and hitting the target gravity tricky. Extract is the dehydrated liquid collected from a standard mash, so there are no mash temperature rests to hit (and potentially miss) and no worry of efficiency. Liquid and dry malt extracts provide a predictable amount of fermentable sugars when added to a specific amount of water. 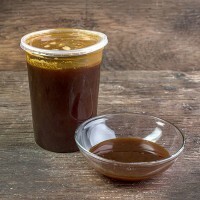 Generally speaking, one pound of liquid malt extract and one pound of dry malt extract have a gravity 1.034-1.038 and 1.040-1.043 in one gallon of water respectively. If you’re measured gravity comes in too low, add a little bit of malt extract until you reach your target. If it’s too high, add a bit of water. As previously mentioned, because the mashing process is skipped and the matter of mash efficiency is not applicable when brewing with malt extract, it is much easier to hit a target gravity. The ability to precisely hit a target gravity is one of the most challenging aspects of repeating a beer recipe on a homebrewing system. All-grain brewers can spend quite a bit of time and money on mastering processes and optimizing brew systems to control the mash efficiency variable. Without the ability to confidently control mash variables, being able to replicate a homebrew recipe you’ve already made can be quite a challenge. Malt extract takes out the mash efficiency variable and makes hitting a target gravity a piece of cake. Now, to replicate a recipe you made, all you need to worry about are variables in the boil and druing fermentation and conditioning. While these can also be tricky processes to control, eliminating variables is one of the best ways to achieve repeatability. All the benefits mentioned above culminate to make extract brewing one of the best ways to introduce people how to brew beer at home. 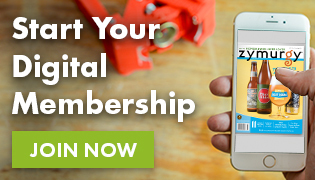 Not only does extract brewing make homebrewing easier to grasp and understand, but it’s one of the cheapest and newb-friendly ways to encourage people to take up the hobby. 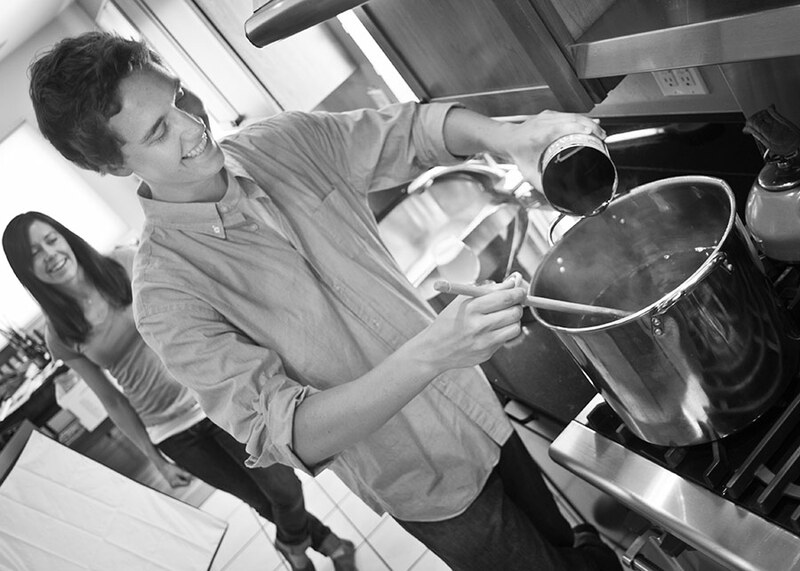 For this reason alone–the power to spark interest in making beer at home—the effectiveness of extract homebrewing should not be looked down on by those who brew with grains.